Tollywood young hero Bellamkonda Srinivas’s new movie in the direction of Sreewas has completed its shooting schedule in Varanasi. The film unit shot some action and family sentiment scenes nearly 15 days in Varanasi. 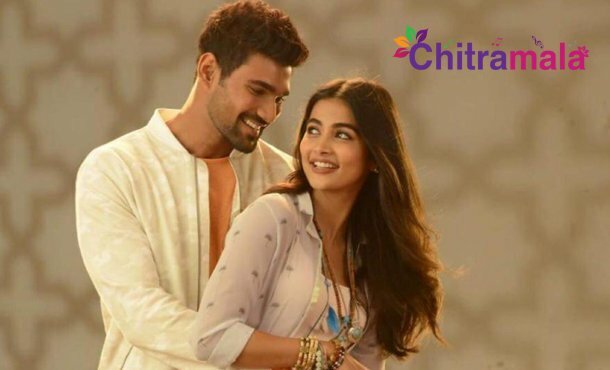 In this flick, Sreenivas is romancing with Pooja Hegde. 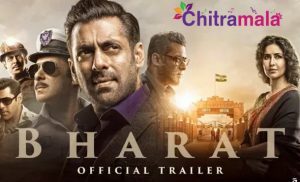 The film has actors like Jagapati Babu, Ravi Kishan, Ashutosh Rana and Sarath Kumar in other key roles while actress Meena will also be seen playing an important role. The film produced by Abhishek Nama. Watch out this space for latest updates in the film industry! !